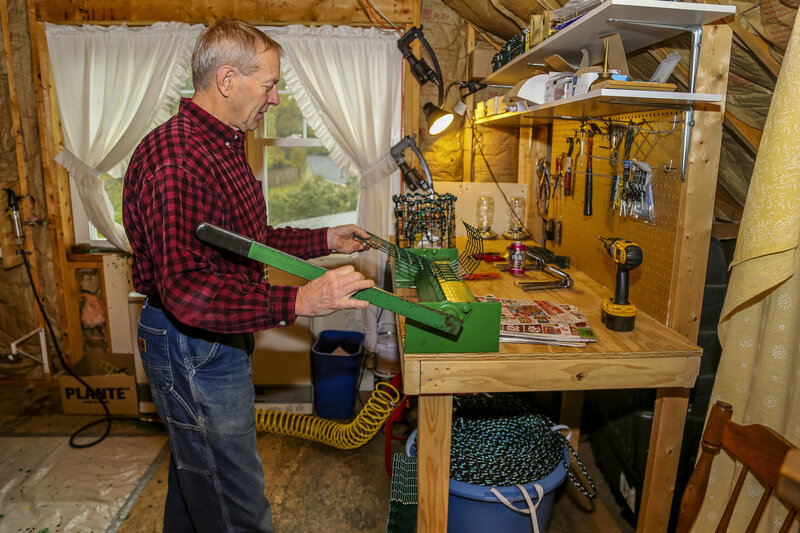 Jim Huebener (’78 mech engr) finds many interests in his small community of Cape Elizabeth, Maine. 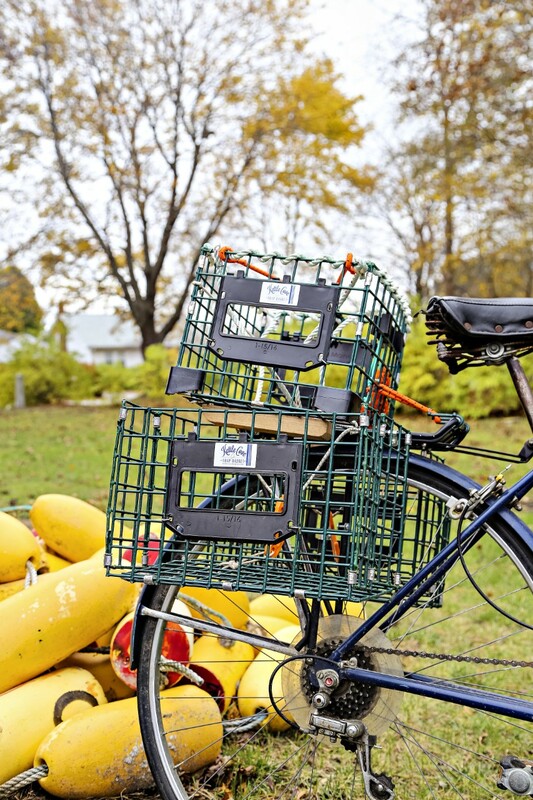 In 2012, Huebener started Kettle Cove Enterprises, repurposing old lobster traps into bicycle baskets and bird feeders. 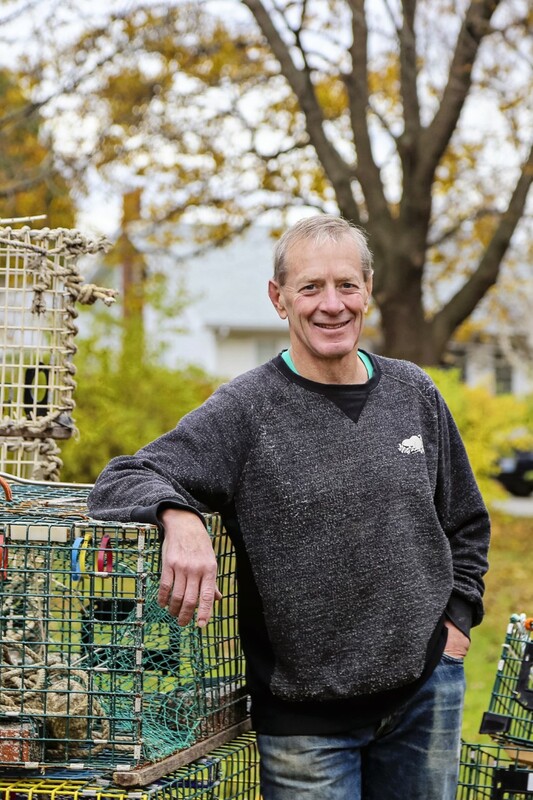 An avid lobsterman and cyclist himself, Huebener used his creativity and engineering skills to bring two worlds together. Huebener has always kept himself busy. While attending Iowa State, Huebener involved himself in Navy ROTC, Iowa State men’s hockey and jazz band while studying mechanical engineering. While at Iowa State, Huebener met his wife, Elizabeth Steffens (’78 leisure services,) while living in Towers dorms. They’ve been married for 39 years. After graduation, Huebener entered the US Marine Corps as an artillery officer. Huebener deployed onboard several different ships that traveled the Pacific Ocean, the Indian Ocean and the Mediterranean Sea. During the 1980 Iran hostage crisis, his unit was stationed off the coast of Iran, waiting to land. Eventually he was stationed in Maine, where Huebener was in charge of Marines guarding nuclear weapons. 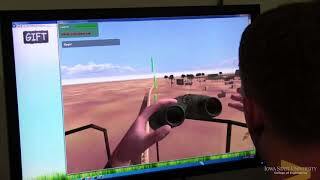 “One day I was guarding an engineer who was designing modifications to the site. I asked, ‘Are you guys hiring?’ I got my first job while holding a rifle on him,” said Huebener. While in Maine, Huebener realized he never wanted to leave. 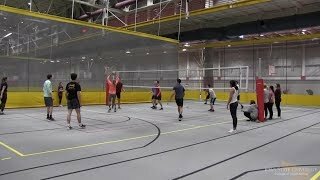 After his contract with the Marine Corps ended, he stayed in Maine and started his engineering career. After bouncing to different jobs every few years at the beginning, Huebener eventually became an engineer and principal at Enterprise Engineering, Inc. With offices in both Maine and Alaska, Huebener traveled the world on different projects in the petroleum and nondestructive evaluation (NDE) fields. While in Alaska, Huebener remembers working on a project on the North Slope. After all his travels in work and the Marine Corps, Huebener estimates he’s visited over 15 countries. “I’ve traveled so much I don’t care if I get on an airplane ever again,” said Huebener. 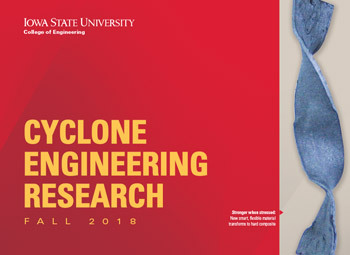 Outside of excellent preparation in engineering, Huebener credits his Iowa State education and Marine Corps experience with public speaking, writing and creative problem-solving skills he’s used to succeed. “Engineers need to be able to solve problems and be creative. People think engineers are rigid, but you need to be creative,” said Huebener. The idea for Kettle Cove Enterprises came to Huebener while he sat in traffic. A cyclist rode by with a plastic milk crate attached to his bike. Huebener mulled over the thought and decided to try to one-up it. Using lobster traps, an accessible find in Cape Elizabeth, he built a bicycle basket that detached from the bike, but still held everything he needed in place. The success of the business sparked interest from Kevin Harrington, an original Shark off the TV show Shark Tank, and the founder of the show “As Seen on TV.” While Huebener felt honored by the idea, he rejected Harrington’s offer because Huebener wanted to stay small, local and at the helm of Kettle Cove Enterprises. 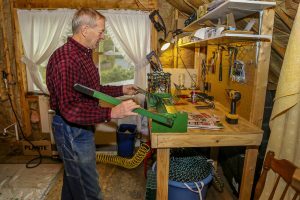 At 63-years-old, Huebener keeps himself busy in retirement with his time split between family, lobstering, Kettle Cove Enterprises, playing saxophone in a quartet, playing guitar/bass in a rock band and at church and on the town planning board for Cape Elizabeth. 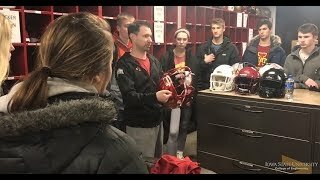 Remember Jim from Iowa State. Smart guy. Played war games in Armory with Ralph Ehrenpries, Jim graham, Jon Van Houten, and others. I remember Jim from the ISU NROTC days. Heck of a leader, motivator, and eternal optimist. Glad everything worked out for him and his family in Maine. Am a bit jealous he retired and I’m not yet, but it appears his schedule is just as busy as if he still works. All the best to Jim and family in Maine!